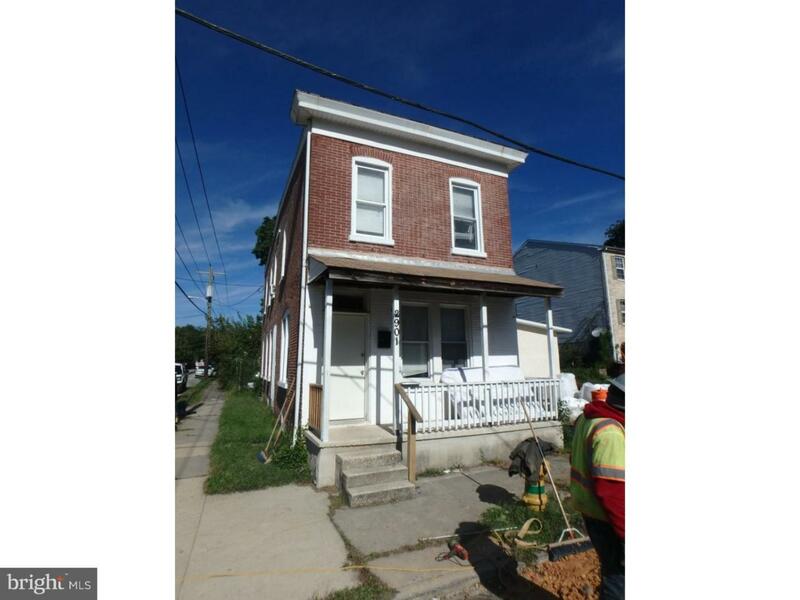 This three bedroom home is now available for purchase. The home is currently tenant occupied. This property offers a strong cash flow. Call to schedule your private tour today.